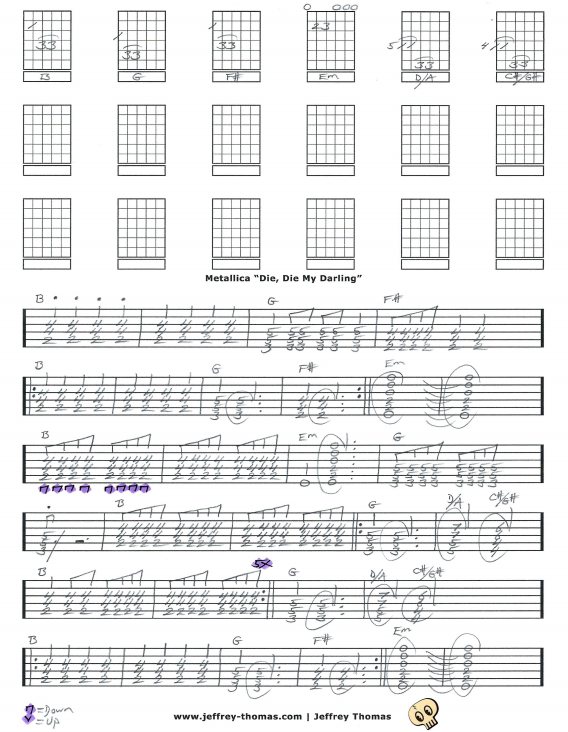 Metallica Die Die My Darling Free Guitar Tab by Jeffrey Thomas. Learn to play Metallica’s cover of the Misfit’s tune. I have all the song structure, chords and picking details. This is a great song for learning how to play basic Metal rhythm. Want the full guitar tab for free? 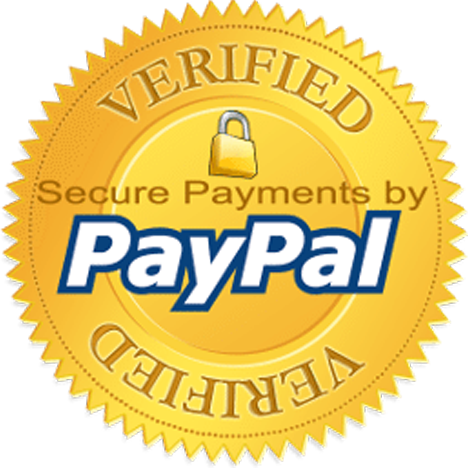 Send me your email address through the form provided and I will get it to you. Interested in improving your metal guitar skills? Fill out the Schedule A Free Lesson form and we can set up a free Skype guitar lesson! Metallica’s cover of “Die, Die My Darling” placed 26th on Billboard’s Mainstream Rock Track chart. Find more popular online guitar tabs on my video, tab and blog pages.